Shonna has been playing with balloons for over 20 years. In 2005 she decided to open an entertainment business as a means to support her family. Since 2005 she has won several awards in the balloon industry and has been invited all over the world to share her balloon art. 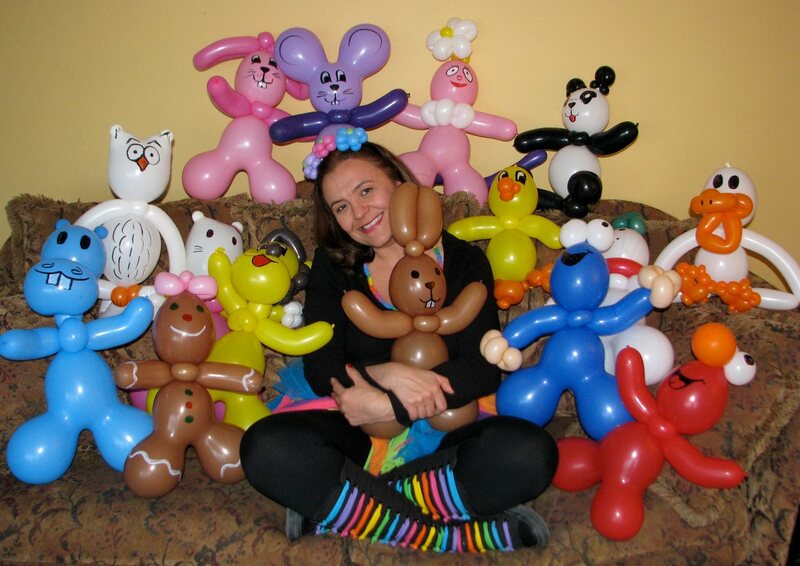 She is known for her quick and impressive line work that makes “factory” balloon sculptures more interesting and fun. She currently has 5 DVD’s on the market and is waiting for the release of 4 more. If you ask her what her biggest accomplishment has been, she will tell you “Being a mom to 3 talented children” but she has actually turned a part time hobby into a successful business that is the primary support of 5 adults and nice part-time job for 10 others. The company is constantly growing as her and her two partners; Dustin and Alayna Queary help her train additional performers. Simply Shonna will be teaching a track of beginner classes. If you take all of her classes, you will be able to walk away from the convention with enough designs to get you started full time with just some practice. 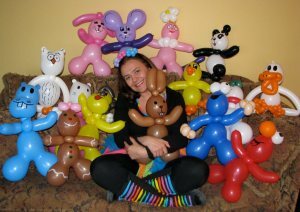 Shonna specializes in making quick and easy balloons that are impressive. 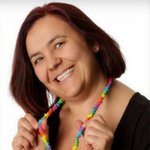 Shonna will also be teaching a class on what she has done to make her business a success.